© 2019. 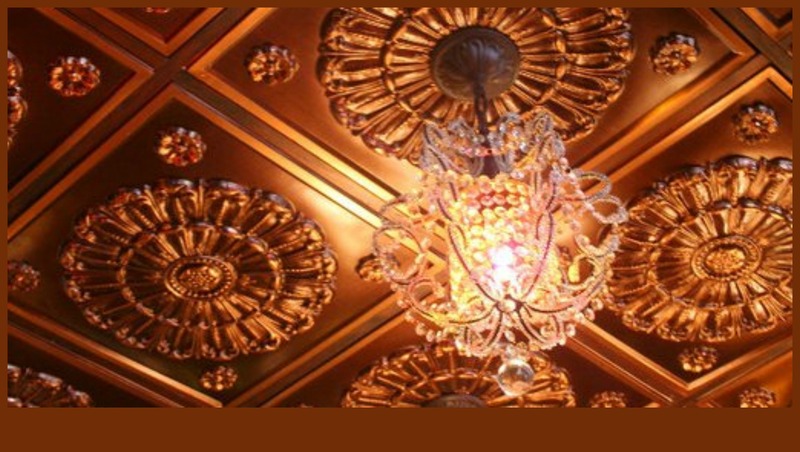 Copper Ceiling Installation W.F. Norman Corp.